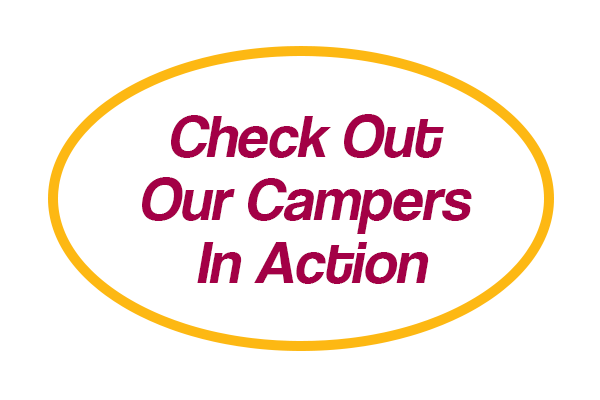 The Preschool Camp Program at Camp America Day Camp is making exciting changes for Summer 2017. With the help of Jesse Fletcher Construction, Inc., we are fully renovating our Mini and Midgie Preschool Camp building. The newly renovated preschool camp building will be fully air conditioned and will help our youngest campers (ages 2.5 to 5 years old) beat the summer heat. In our new preschool camp building the Camp America Day Camp minis and midgies will get to experience the best of both worlds. The children will explore the 42 acres of the summer camp grounds, while also having the opportunity for more indoor activities. Check out our summer Preschool Program! Watch our Preschool Camp Video!